I ran across an interesting study the other day that helps to give good reason for the difficulty with weight loss in an ‘exercise alone’ program. It of course has to do with eating, as you’re likely sick of hearing me type. But more importantly, it has to do with guessing and my ever obstinate plea to be involved with a well monitored lifestyle program. 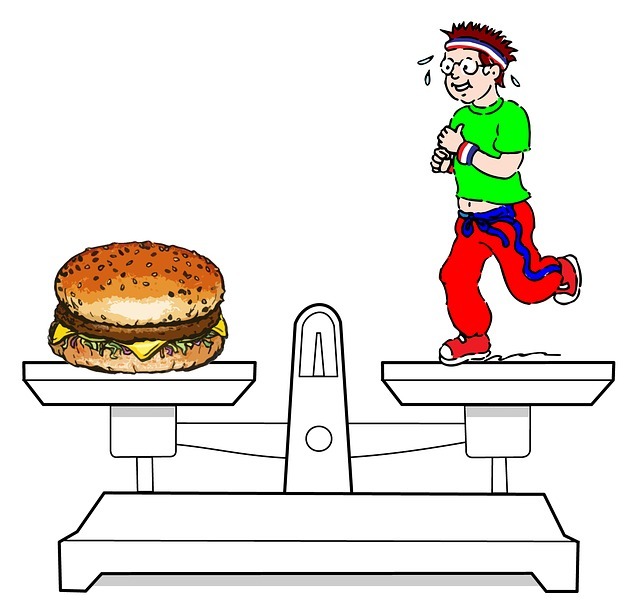 As a whole, most of us are terrible at telling how many calories we consume in a given meal and even worse at estimating how many calories we burn during an exercise session (energy expenditure). This study took a set of people and had them exercise on a treadmill to burn 200 calories in one sitting and then burn 300 calories in another. At the end of each exercise session the people were asked to estimate the number of calories they used. On average, their estimates where 3 to 4 fold higher than what they actually burned. They were then placed in a buffet and asked to eat the caloric equivalent of their estimated energy expenditure from exercise. Their guessing failed them yet again as the amount of food consumed was 2 to 3 times greater than the actual amount of calories they burned. Not that it is all about calories, but this very likely supplies one of the many ‘whys’ to all you fine people who exercised like crazy this last few months but lost no weight. Personally, if I was good at guessing, I would not be sitting here in the dreary weather of Pocatello today – I would have used my deduction powers on the lottery and been on the beach by now.